An online Hotels reservations portal for your Domestic and International hotel needs at minimum of 10% discount to the guest and confirmed reservations with unique alphanumeric booking ID. With an option of online card payments or direct bank deposits at our designated banks. 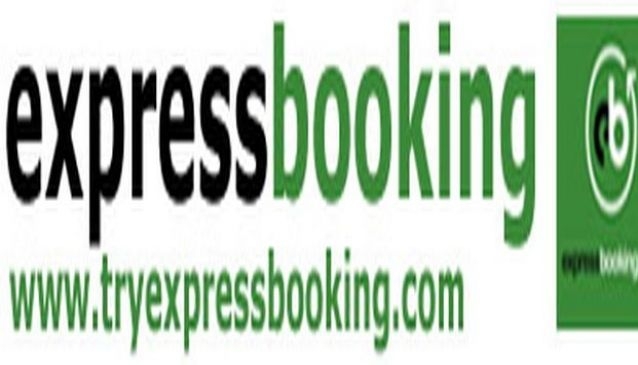 Express Booking offers the guests the advantage of booking their favourite hotels anywhere in Nigeria and the world at large with ease. The bookings are easily and instantly confirmed with payment.The client hotels are under our contract to provide the rooms and services as booked. Express Booking is committed to ensure that any guest booking on our portal gets a minimum of 10% discount from the advertised room rates and does not pay extra charges or levies at the hotel.